Many large corporations seek to become more entrepreneurial in order to cope with rapid changes in the marketplace including digitalization and globalization. Large companies establish internal startups, collaborate with external partners in new ways, or even try to build holistic ecosystems around technologies and platforms. 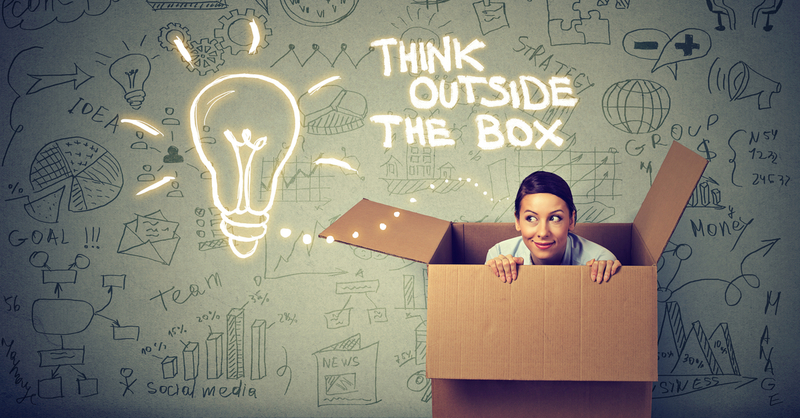 How to create entrepreneurial drive and hands-on startup experience to succeed with all this? How to get beyond hype and get started for real, without committing too much time and other resources in already over busy organization? 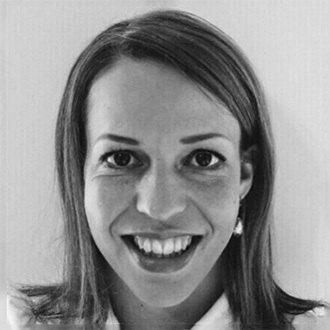 I have studied one practical and downright simple way: in the EEX program key talents and high-potential leaders from different large corporations form a team – an advisory board – to support the entrepreneurs of one startup. This one-year program gives a view and hands-on experience of startup life, a chance to learn about entrepreneurship and capture some of that entrepreneurial drive. Sounds very good, but what it means in practice? What are the concrete benefits, things that can be adopted to big organizations? Based on my thesis research at Aalto University there are some very interesting findings gathered mainly through deep reflective discussions. Seven participants from the big corporations in the program 2015-2016 (the green guys in the picture above) were interviewed twice. My previous blog post considered first results (you may want to check it HERE), and in this blog I am discussing further insights from the second round of interviews several months later. Results shows that this kind of program can be a profound platform for learning. In the program participants’ have deepened understanding of entrepreneurship and its daily challenges, have experienced very practical strategy work, growth their network, as well as acquired better skills to build mutually beneficial partnerships with startups and SMEs. In other words, attained more entrepreneurial drive to their leadership and skills for future collaboration. Typically, the entrepreneur(s) or a small team (if lucky) handles all the business functions by themselves. Hands-on experience makes it easier to evaluate startups and build mutually beneficial partnerships. Experiencing more closely the startup side of the table helped to understand the challenges startups face. This was seen beneficial after the program, especially in situations where startups and SMEs were involved. One interviewee described it as “speaking the same language” and “knowing the right questions”. Related to this one interviewee outlined that “a good pitch should not be taken for granted and it tells about more than just a good idea – good pitch is not just about good presentation skills”. When you have experienced startup life by yourself and you have a “gut feeling” about the challenges startups face, that pitch tells you more and you are able to “read between the lines”. This can be an advantage, while considering collaboration initiatives between startups and SMEs. Entrepreneurs’ enthusiasm and eagerness to take action inspired and motivated participants to be more proactive and bold in their own work. Entrepreneurship is described as a mindset, which can be learned, but it requires the understanding of the whole “chain” and not just a one technical niche. Typically, entrepreneur should take care of all business functions from sales to cleaning the office. One of the important opportunities is learning from the peers, advisory board members from other large corporations. 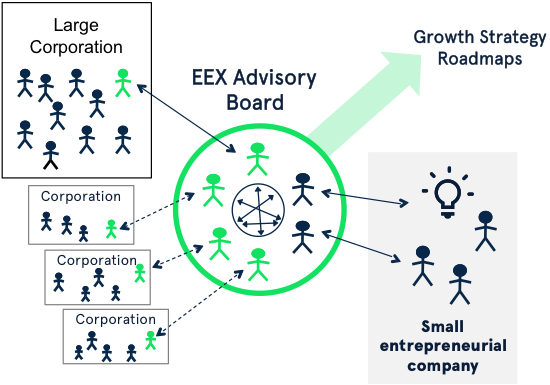 This also distinguishes EEX from many mentoring and collaboration schemes that are created inside a big company. When members come from different backgrounds and they share their knowledge from different fields of expertise, and provide feedback to one another, one gets new insights and perspectives across the industry borders. Furthermore, many of the participants are responsible for startup or open innovation activities from their respective organizations, thus providing valuable network of people working with same challenges. Participants were surprised by the power of informal networks and contacts that entrepreneurs used, such as ice hockey teammates and even teammates’ parents. The art of collaboration is seeing those opportunities in one’s network and linking those together. Also, entrepreneur needs to have the courage and ability to create new contacts wherever needed. Startup entrepreneurs have many admirable qualities that big organizations should try to adopt. Even with all the hype around this topic we don’t want every organization to be like a startup. Consider a startup team in charge of air-traffic control or a nuclear power plant? Fast failures? First of all, the spirit entrepreneurs typically have is contagious according to the participants, and could be useful in big corporations. However, it requires support to sustain positive, enthusiastic attitude, which would be needed to keep our spirits high. Limited resources, lack of time and information require prioritizing, focusing and fast decision-making. In startups, the everyday life is a constant act of balancing between the long-term vision and today’s survival. According to Steve Blank “a startup is an organization formed to search for a repeatable and scalable business model”. This requires fast and flexible decision-making at the same time. Startups need to decide where to focus their limited resources and at the same time also change the direction very agile if needed. Like EEX’s founder Tapio Peltonen would say “practical strategy work in practice”. In terms of strategy startup setting can provide a lot in a way which is very rare in big corporations. How often you get to work hands-on to biggest strategy decision of the whole company? A very good opportunity for those destined someday to became a top management team or board member. Startups “live in a moment” as one participant described. Partly because their cash flow is a high priority. We all know this! However, the experience of the hectic and dynamic startup life was even more hectic than the participants assumed. One of the concrete insights almost all our participants noticed. Thus, one of the participant, already an experienced leader, told that he started to adapt startup-like thinking in his team, leading with questions such: Would you invest and do it, if it the money would come from your pocket? Do you truly believe in the payback? He also started to emphasize thinking through the cash flow – where and when the money comes from – especially with those team members, who were not working every day with the economic figures. Startups are often admired for their agility and lean thinking, which they also need to have in order to survive. It is essential, that startup doesn’t use its precious time to prepare and fine-tune every single detail, but instead tries fast, collects feedback, change and tries again and is also willing to let go of something that doesn’t work. Especially considering R&D&I departments and projects this could be valuable working mode. One of the participants described that he has started to challenge his subordinates to try faster: not just planning the project as whole, but just the first step, then trying, then planning the next one and then trying again. Having this way continuous feedback what is actually working and what isn’t and thus learning faster. One of the interviewed was amazed by startup entrepreneurs’ proactive and bold attitude to seek contacts and business opportunities externally, and wanted to copy that to his own organization as well. This led to a case, where mentioned entrepreneurial behavior was used in creating one big corporation’s technology vision. It affected both in the process and the finished vision, where startups are mentioned. He emphasized that without participating to the program the vision would have been quite different. The results are great. However, I have collected insights from several interviews, all of which were different. The people are from very different organizations, with different backgrounds, and the startups they work with are very different. Hence, we can expect the experiences vary from person to person. The results also seem to depend a lot on person’s effort, the amount of reflective thinking practiced, and the general willingness to learn. During the interviews it became clear that some people reflect and push themselves out of their box easier than others, and thus gain more from the program. It is also possible that the participants, who volunteer to participate the program, are already more entrepreneurial than their colleagues in the big companies. Many do not claim great changes in their leadership style despite admitting that they have changed their behavior e.g. about decision-making and some feedback given by their colleagues. Therefore, the exact measuring of the results is difficult. How to measure development especially where learning happens gradually and on a higher level relating to person’s beliefs, changes in ways of thinking and mindset. More research is still needed to understand e.g. what is the organizational impact of seemingly subtle changes in thinking about the strategy? Linking these to corporations’ strategic level we would also need to understand more about the impact of collaboration with startups and other organizations to large corporation R&D&I, technology strategies and new business development. We also have at least anecdotal evidence that for bigger impact in the corporation we may need critical mass of entrepreneurial people supporting each other, then the company can realize e.g. the savings from own R&D utilizing small innovative partners. Globalization and digitalization shift the nexus of competition from company level to collaborative ecosystems. Those who know how to work within these ecosystems will win. It helps a lot to learn to work with entrepreneurs and corporate peers from different industries. Understanding the differences between cultures and working modes of wide range of partners creates a possibility for genuine trust and business empathy. Real experience creates real foundation for mutual understanding and appreciation. Everyone should learn to work effectively with the innovators and entrepreneurs outside or inside our own organization. Gradually those entrepreneur-compatible managers of big corporations can help to create more agile corporations, the future winners who are capable in collaboration with startups via strategy and culture. Want learn more about startups and challenge yourself as a leader? Next EEX program starts in Summer 2018, door is now open to outside of your box!